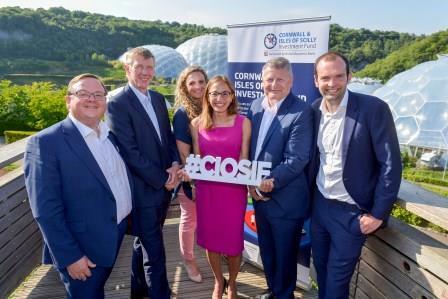 Cornwall and Isles of Scilly Investment Fund is aimed at boosting the local economy by providing debt and equity finance to help growing small businesses across the region. It will provide debt and equity finance from £25,000 to £2 million and is expected to unlock a further £40 million of private investment. For further information please visit Cornwall and Isles of Scilly Enterprise Partnership and the Cornwall and Isles of Scilly Investment Fund website.